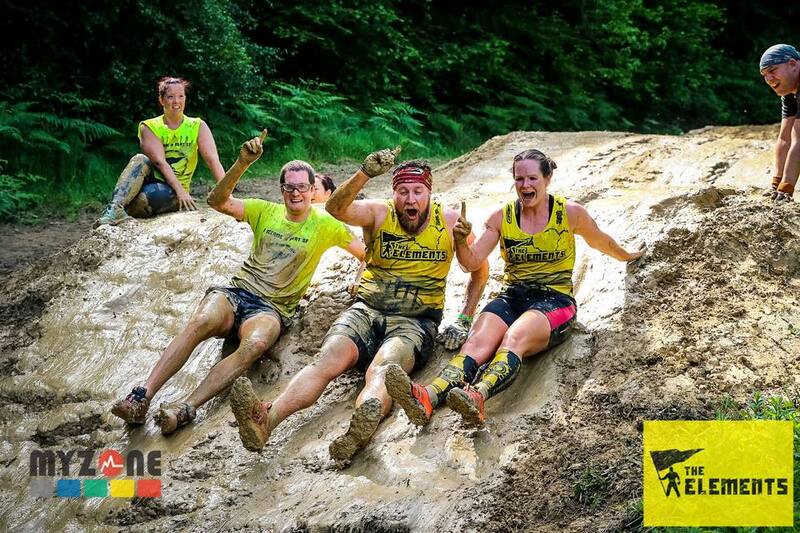 The sport of OCR has really taken off in the last few years and at Medway Fit we have a real love for getting down and dirty at OCRs! 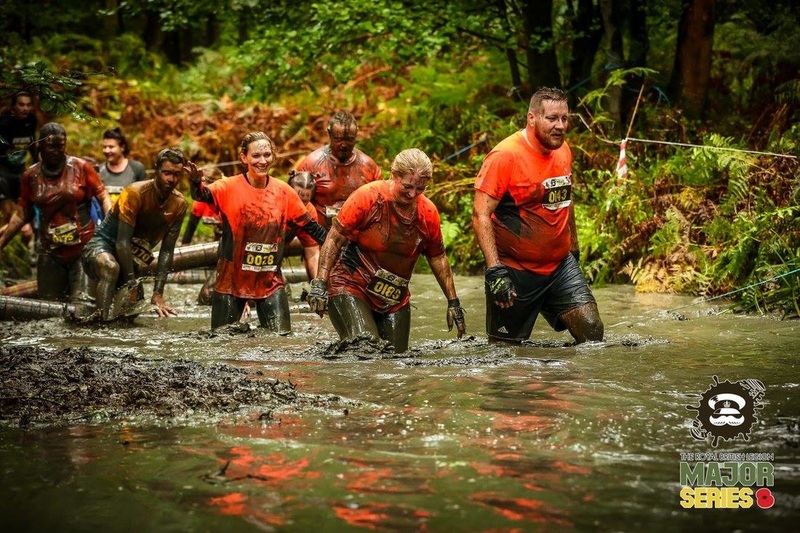 We have multiple people that take a lead on organising teams for events such as The Elements OCR, Brutal runs, The Major Series, Tough Mudder and Rat Race events. We even have our own local event in Medway, Deangate turns Meangate. 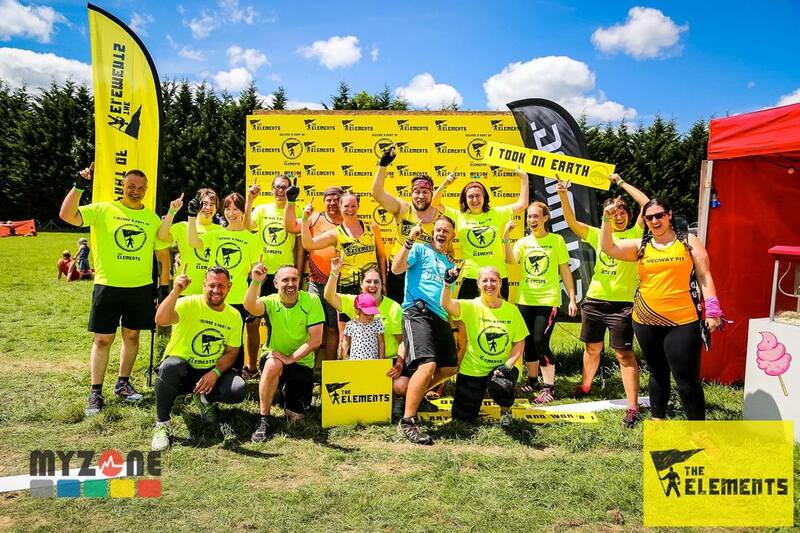 If you would like to know more about signing up for some really fun and challenging OCR events with Medway Fit then please CONTACT US.